MediaTek is fueling a revolution in home entertainment products. It is where we started, and where we continue to lead. Our cutting-edge technologies continue to position us at the leading company by unit volume in several segments, including digital television, optical storage, and DVD/Blu-ray/CD players. 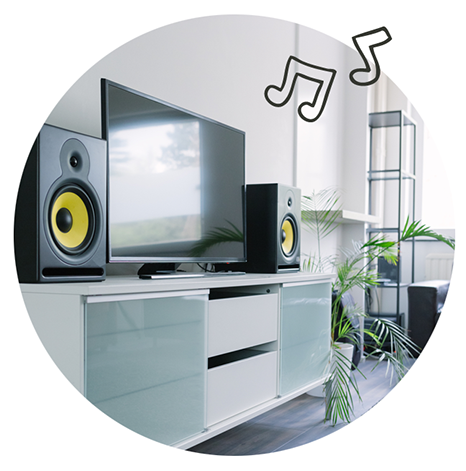 Building on this foundation, we have continued to transform how people interact with their home through leading connectivity and multimedia technologies, and by forging the path for the next generation of home entertainment devices, Smart TVs and connected audio devices. 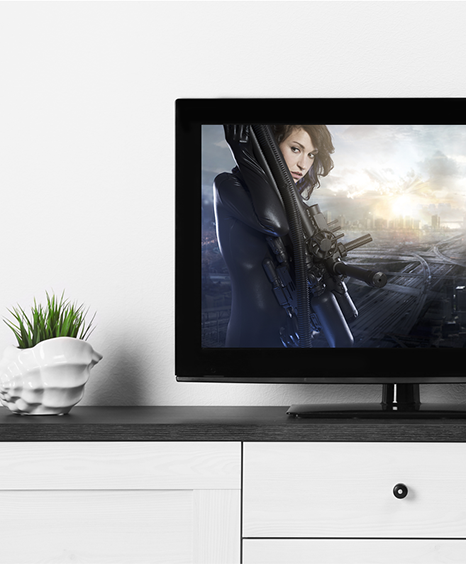 MiraVision is a suite of display enhancement technologies designed to improve picture quality. Originally develop for our DVD and digital TV products, it is now used across our product line in mobile devices, IoT, and more. 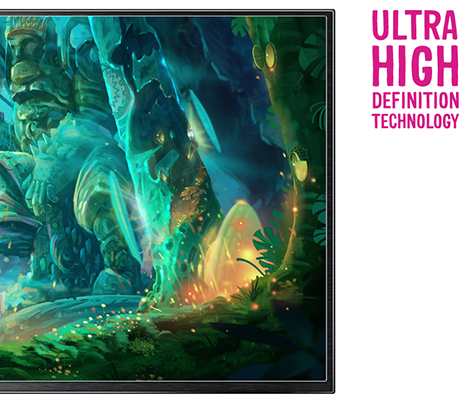 With Ultra High Definition (UHD) becoming a mature technology, the demand for UHD TV of increasingly larger size is increasing. MediaTek has long been at the forefront of digital TV innovation and leads the industry in launching multi-core Smart TV SoCs, cooperates with Google on Android TVs, and provides a wide variety of platforms for global brands. We are a pioneer in DVD and Blu-ray technology, and continue to innovative and support manufactures with leading product designs. The display technologies that we develop and continue to perfect for these products have been widely integreted into many of our display-based products. As content-rich online video and audio streaming services gradually replace traditional DVD players, we are again leading the way. Along with the popularity of Over-The-Top (OTT) boxes and smart TVs, consumers are changing their ways of enjoying movies and television and we are able to use our decades of experience delivering the right technologies. High-definition audio reproduction has been at the forefront of our chipset technology for nearly two decades. High quality audio support - including Dolby audio, DTS, Maxim, multi-channel capture and reproduction, and our own advanced digital signal processing solutions - has been a hallmark of our chipset designs. Today, we understand that the latest movies, music, and gaming demand the best quality audio available to provide the best possible experience. 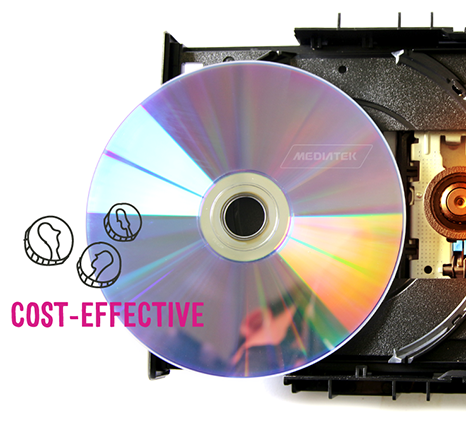 MediaTek has been disrupting the optical drive market since we were founded in 1997 and we’ve continued to break through technical barriers in our ongoing quest to increase cost effectiveness. MediaTek continues to lead the market and offers a fully customizable service to our customers. MediaTek UltraCast streaming technology enables users to enjoy the stunning clarity of 4K video content generated by their smartphones and stream it wirelessly to a 4K-ready television or set-top box. 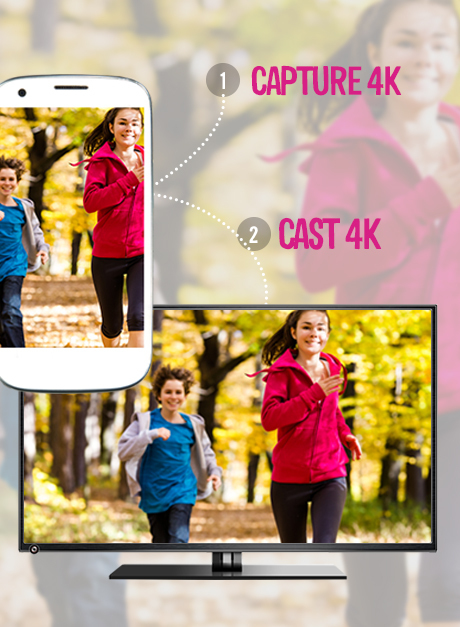 MediaTek UltraCast extends standard Wi-Fi CERTIFIED Miracast™ technology by adding the ability to stream 4K content. Wi-Fi CERTIFIED Miracast™ is a standard for transmitting content through wireless connections from mobile or laptop devices to large display devices, such as TVs, monitors or projectors. Using Wi-Fi as the transmission vehicle, Wi-Fi CERTIFIED Miracast™ replaces the traditional cable connection between device and display.